"All the fun of nicotine, none of the cancer of cigarettes." Because of the rampant cigarette smoking in China, developers have created smokes without tobacco, tar, or carcinogens. Nicotine is atomized (reduced to minute particles) into droplets. The liquid nicotine is then safe to inhale. 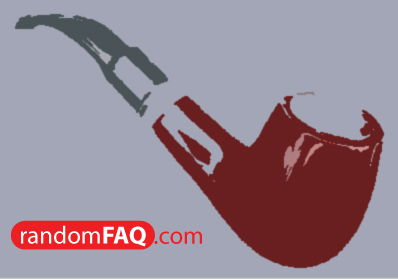 Most e-cigarettes, as they're called, have cherry colored embers and emit clouds of smoke. This is for the psychological aspect of addiction. The embers are LED lights made to mimic a lit cigarette. The smoke is excess vapor and the overall look is pretty convincing. Safety is still an unsolved issue because the amount of nicotine is very high. Lim, Louisa. "Blowing Smoke." National Geographic , 213: 30.